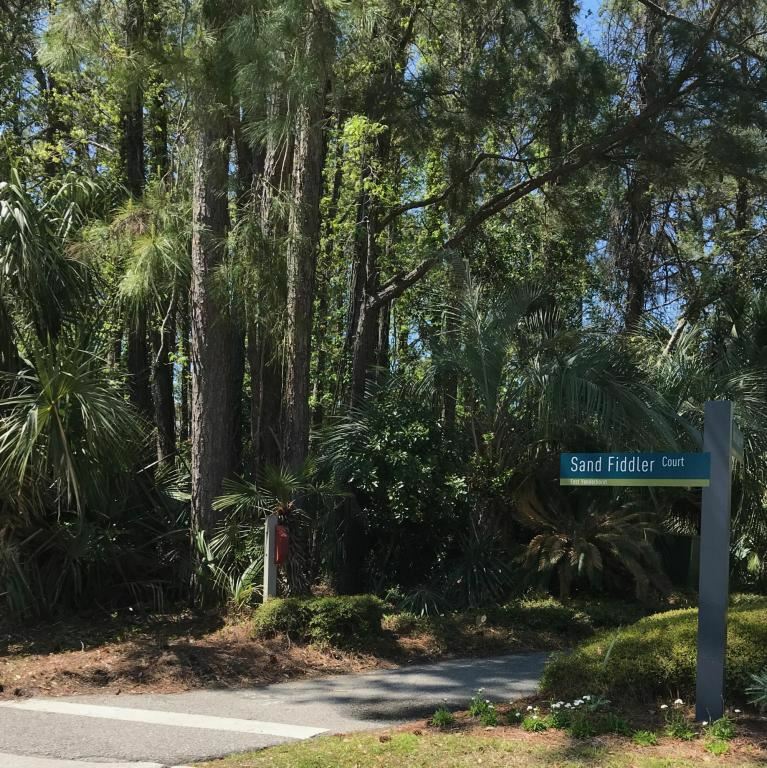 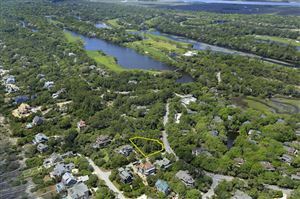 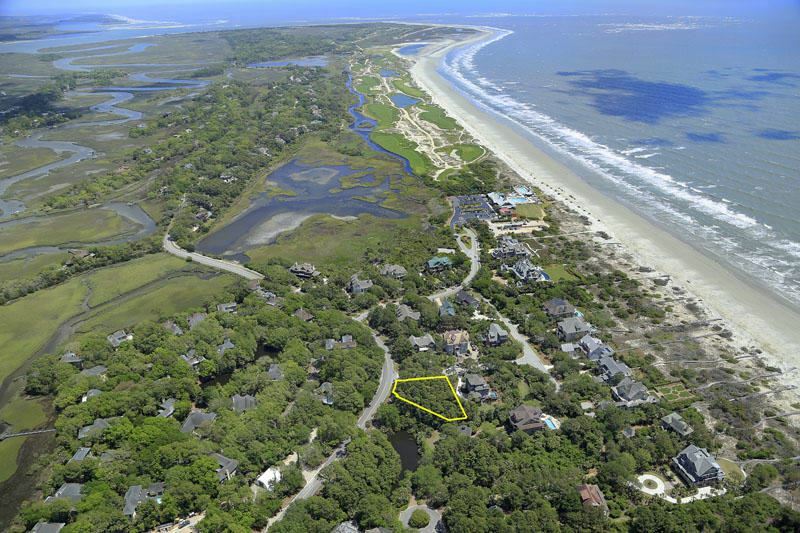 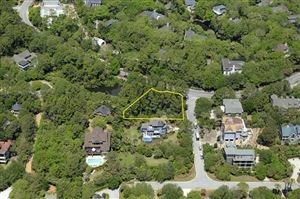 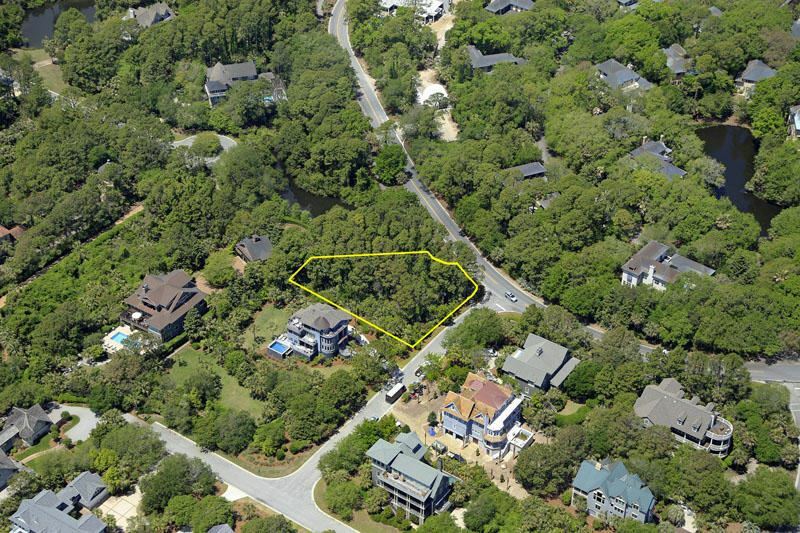 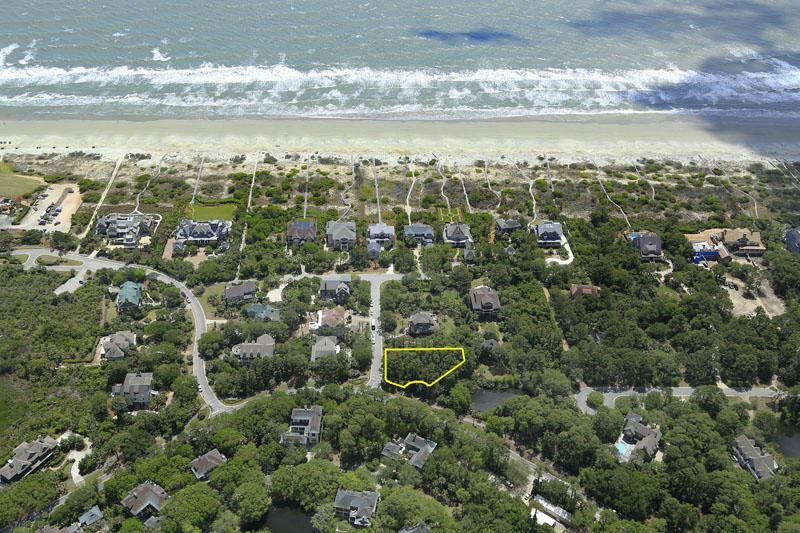 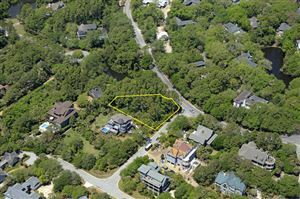 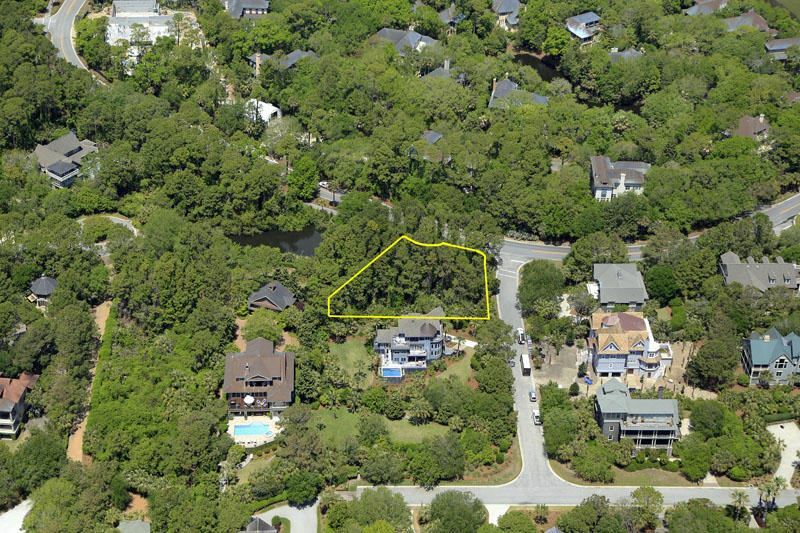 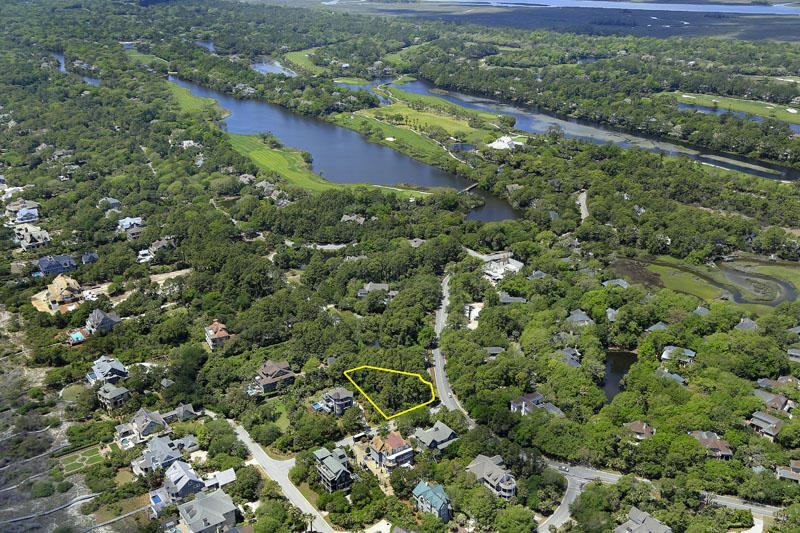 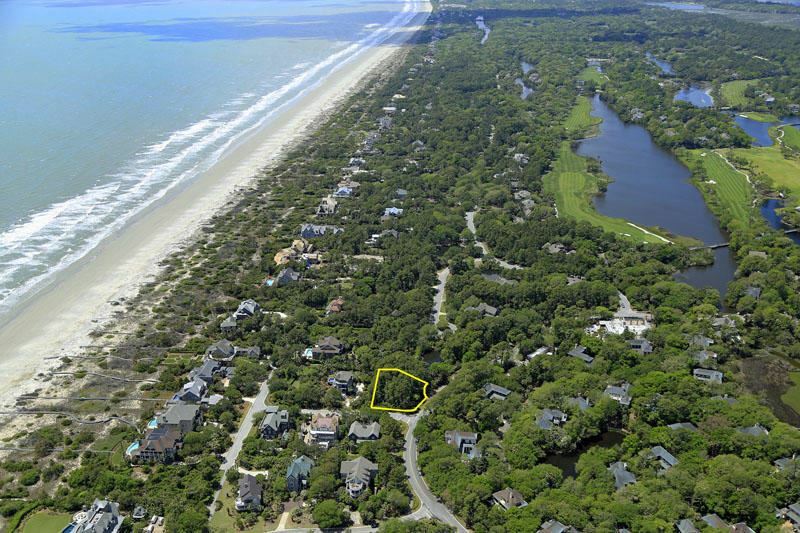 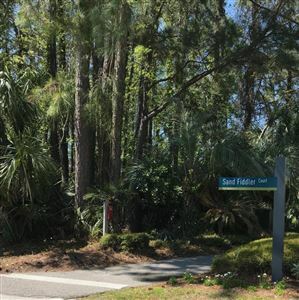 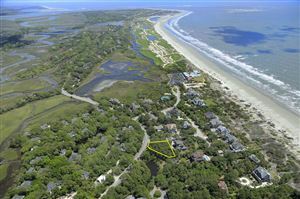 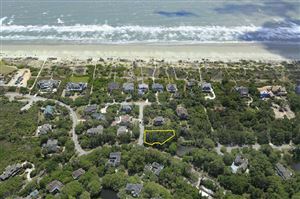 Beyond Kiawah Island's second security gate, this .44 acre wooded lot is located at the corner of Ocean Course Drive and Sand Fiddler Court in the Osprey Beach neighborhood. 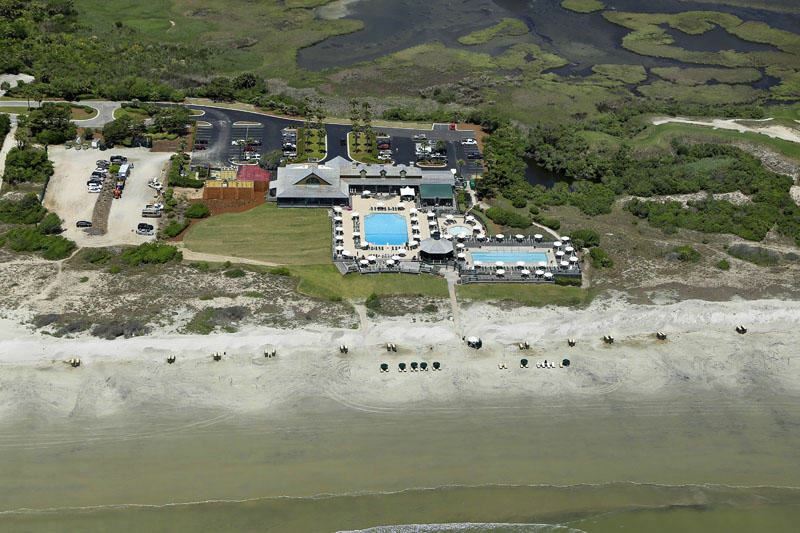 Walk or bike to the Beach Club. 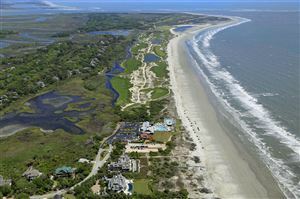 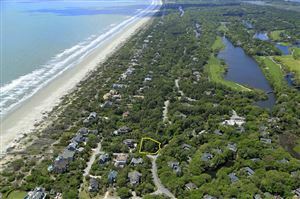 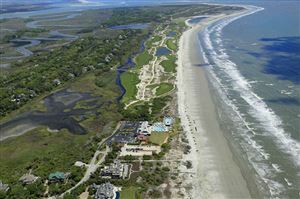 Osprey Beach access at the end of Sand Fiddler Court, one of the most beautiful beaches along Kiawah's ten mile shore. Social membership is available with the sale of this lot. 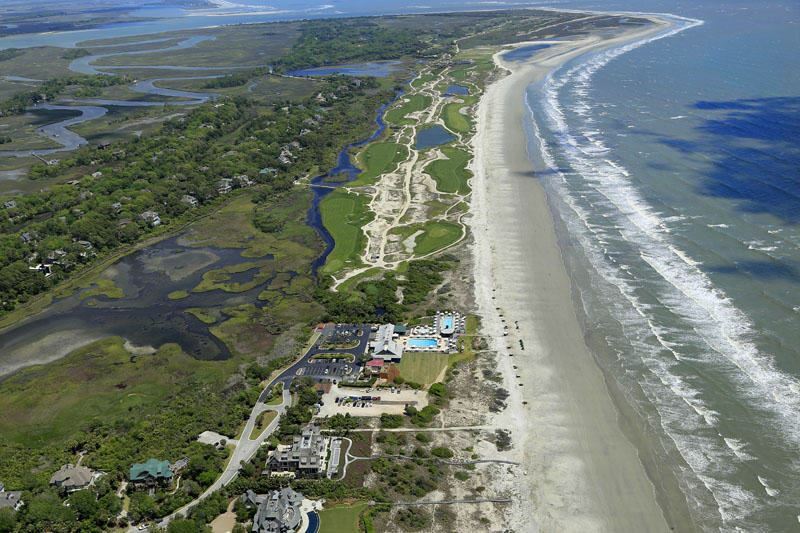 The 2021 PGA Championship will be held in May at the Ocean Course.